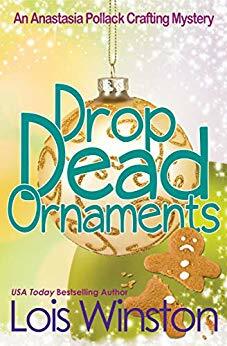 Drop Dead Ornaments is the 7th book in the Anastasia Pollack crafting mysteries series, but the first one I’ve read. The author did a great job of throwing in enough of a recap that I understood what was going on in Anastasia’s life though, so even though I would have liked to know the details that I’m sure are present in books 1-6, I never felt lost even jumping in at this stage. Anastasia’s son’s new girlfriend’s father, Shane, is accused of murder. Of course, Anastasia has to try to prove his innocence, nevermind that she is in pain and on antibiotics. 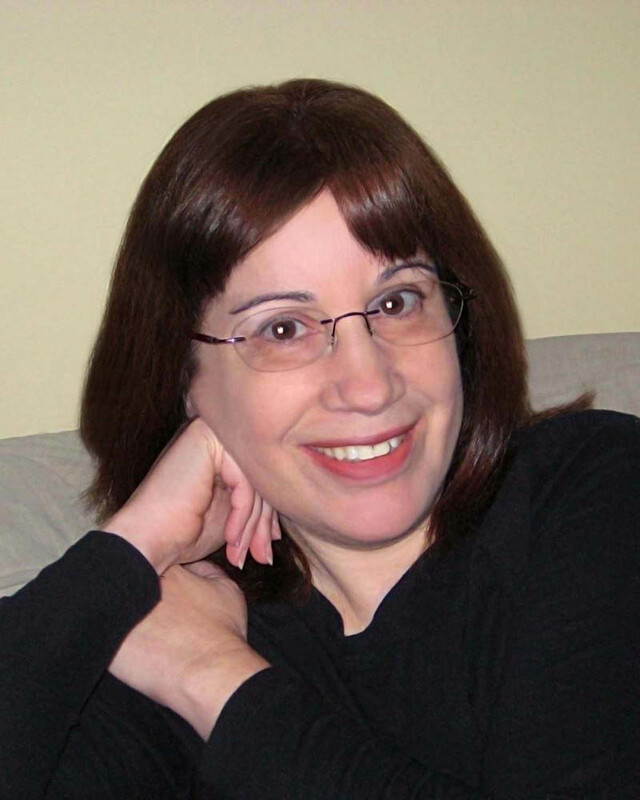 Her wit and sarcasm lend a bit of humor to this cozy, and the story kept me intrigued right up to the end. I will definitely be going back to read the previous books in this series! Enter the Rafflecopter giveaway for your chance to win one of three eCopies of Drop Dead Ornaments! Nice review Erika. It is good to know that you don’t have to read the whole series to enjoy this book, but it is nice to know that it made you want to. Thank you so much, Pearl! I hope you enjoy it. Thank you for featuring Drop Dead Ornaments today!